Incentive travel can be great to reward your best customers and most dedicated employees. 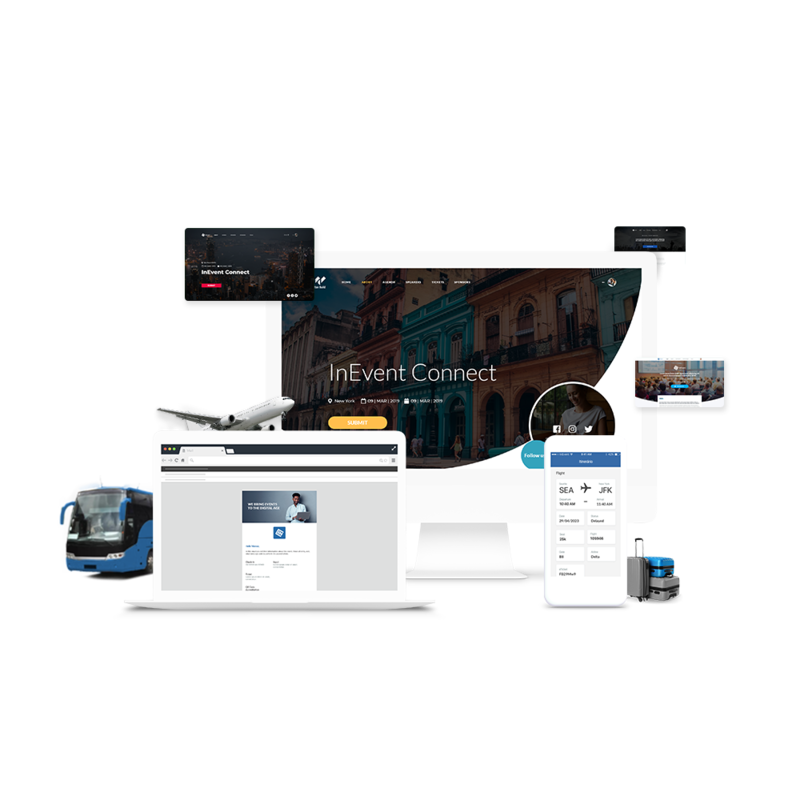 With InEvent technologies, running your trip can be smooth as traveling on first class! Launch a beautiful website using our drag and drop templates. Collect registrations and personal details for each guest using the InEvent platform. Send personalized emails with unique details of your incentive trips. Create a amazing experience for your customers with a dedicated mobile app. Track check-in and check-outs using a QR Code for each person.